Providing superior counsel in all areas of Family Law in a compassionate & constructive environment. Karras Partners Lawyers is recognised as one of the Leading Family Law firms in Australia, and particularly Sydney where Bill Karras is acknowledged as “Preeminent Family Law Specialist” by the highly respected Doyles Guide peer review rating. At a time of emotional and financial crisis, we offer practical support and advice to help our clients focus on their immediate needs and to make informed decisions and realistic plans for the future in terms of financial matters and their children. Our philosophy accepts that family breakdown is one of life’s major emotional experiences and that the lawyer’s role extends to providing advice in a constructive and strategic environment. We seek to help our clients redefine and rebuild their family relationships. Where children are involved, their welfare is paramount, but we also understand that financial security is critical. Clients can consult Karras Partners Lawyers and still retain their existing solicitors for other matters. In fact, many of our clients are referred to us by other lawyers. Karras Partners Lawyers is the foremost specialist Family Law legal practice east of the Sydney CBD. Our legal fees are fully transparent and we will provide you with a Cost Agreement which openly sets out how our professional fees are calculated. Bill has practiced in Family Law for more than 35 years. He is a member of the Family Law Section of the Law Council of Australia and was one of the first lawyers to be accredited as a Family Law Specialist by the Law Society of New South Wales. He has acted as an examiner appointed by the Law Society to assess subsequent Family Law Specialist candidates. Bill is recognised as one Australia's leading family lawyers and ranked as Preeminent Family Lawyer for New South Wales by the highly respected Doyle’s Guide, for 2015, 2016, 2017 and 2018, and is 2018 "Leading Family Lawyer" for high-value and complex property matters. 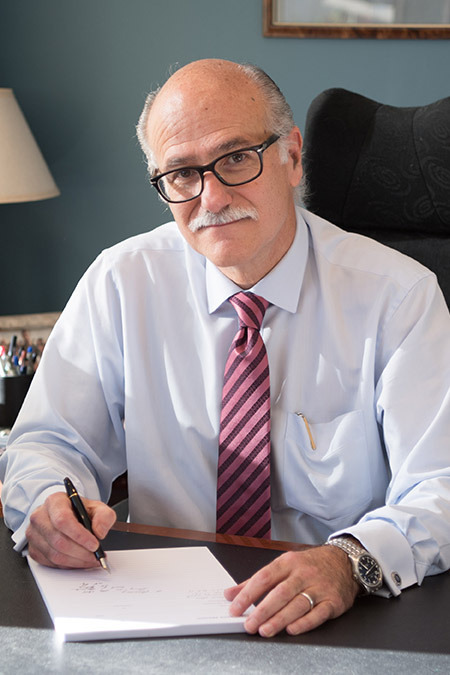 Bill’s expertise is in highly complex parenting and property cases involving intricate financial structures, international elements and substantial family wealth. Although Bill is a highly respected and formidable litigator in all Family Law jurisdictions including the High Court of Australia, he always encourages his clients to reach settlement by adopting less adversarial methods. Many of Bill's cases have established legal precedent over the years. In 2016, Bill was admitted as a Fellow of the esteemed International Academy of Family Lawyers. 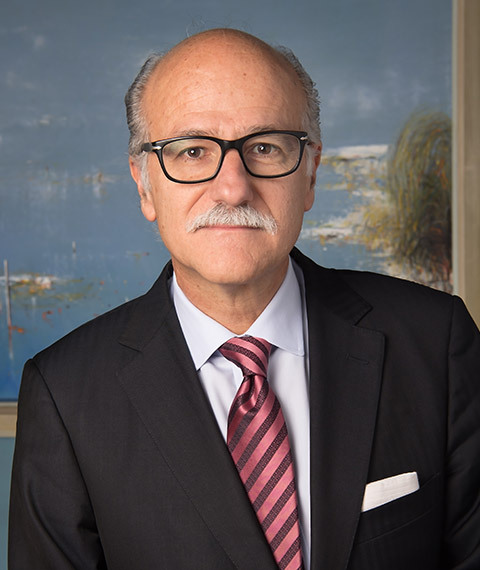 He is also a member of other professional organisations including the Australian Institute of Family Law Arbitrators and Mediators, the Collaborative Professionals NSW Association and the International Academy of Collaborative Professionals. Bill is an Alumnus of the University of New South Wales and holds combined degrees in Law and Arts, majoring in Psychology and Political Science. Michele Worner is a Senior Consultant with the firm and has practiced Family Law for more than 30 years. Michele is an accredited Family Law Specialist with the Law Society of NSW and has established an impressive reputation in all aspects of Family Law. 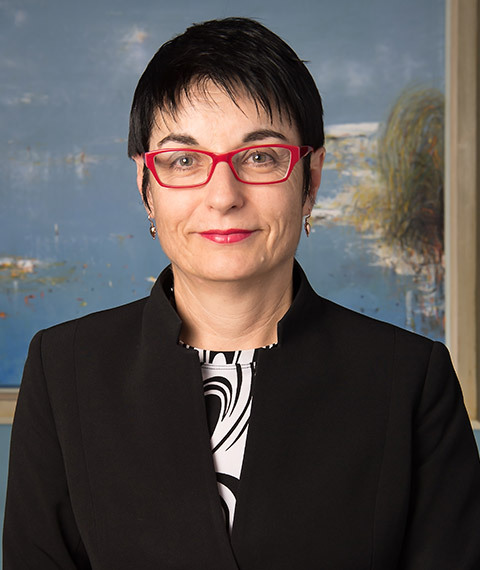 Michele is highly experienced in complicated financial and parenting cases and has conducted litigation up to the High Court of Australia in relation to Family Court jurisdiction and procedure. A number of Michele's cases have also established legal precedent. Michele is a member of the Collaborative Professionals NSW Association, the Central Sydney Collaborative Forum, the Family Section of the Law Council of Australia and the Law Society of New South Wales. Michele is an Alumnus of the University of New South Wales and holds combined degrees in Law and Jurisprudence. Michele is rated by Doyles as “Recommended Family Law Specialist” for Sydney 2015, 2016, 2017 and is 2018 "Leading Family Lawyer" in parenting matters. 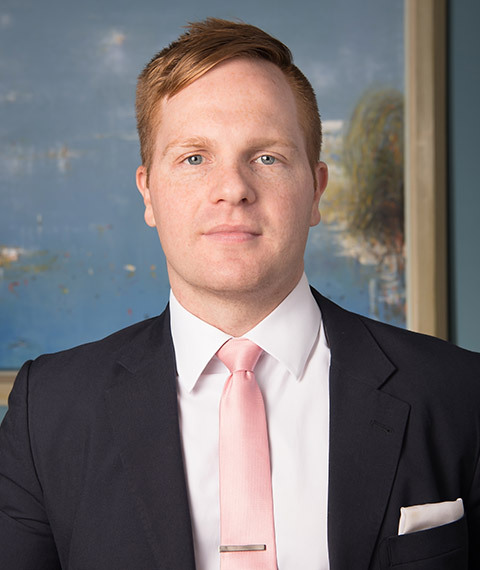 Simon is a Senior Associate with the firm and his dedication to all aspects of Family Law has made him an accomplished practitioner. Simon is a skilful advocate and regularly appears in the Family Court of Australia and the Federal Circuit Court of Australia. Simon acts for a diverse range of clients and appreciates that family separation and relationship breakdown is a very difficult time for a client. He takes a strategic approach, guiding and supporting his clients through their Family Law process. Simon is a member of the Family Law Section of the Law Council of Australia and the Law Society of New South Wales. He is an alumnus of La Trobe University and holds combined degrees in Laws and Arts, majoring in Sociology. We provide advice in all aspects of Family Law. Our resources include leading experts in the fields of forensic accountancy, property valuation, psychiatry and senior counsel. We also work with our clients’ accountants and other professional advisors to effectively achieve a personalised financial outcome focused on the needs of the individual client. Through years of experience in cases involving Australians living overseas and clients with overseas families and assets, we have developed strong relationships with preeminent family law firms internationally which we work with when required. International family life is now more prevalent than ever and in the breakdown of family relationships we are able to manage global aspects of a financial settlement and arrangements in relation to children. Although litigation is a familiar method for resolving family law disputes, we offer and encourage our clients to adopt other approaches which minimise conflict and expense. Whenever possible we actively encourage and offer dispute resolution by utilising settlement conferences, mediation and collaborative practice. We have a long history of participating in mediation work and we have lawyers who are trained in collaborative practice techniques so as to offer our clients a selection of approaches which take into account that they may need to have an ongoing relationship with their former spouse or partner. When litigation is required our lawyers are highly skilled in Court procedures and have a reputation for thorough preparation and achieving favourable outcomes. 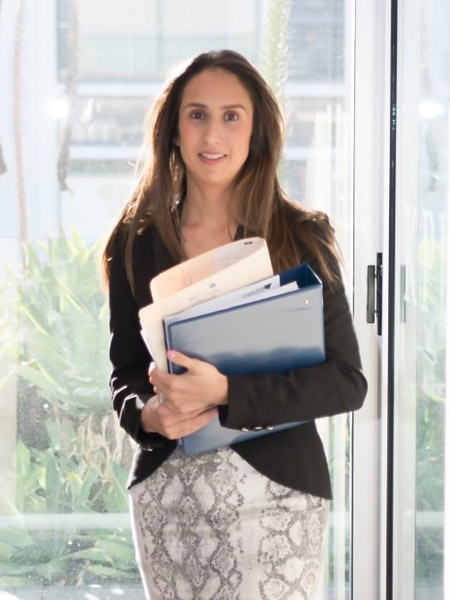 If barristers are required, Karras Partners brief the most experienced and talented Counsel and Senior Counsel appropriate for the issues in dispute. We are widely respected by the Bar for briefing its members in a thorough and well-organised manner which facilitates the most effective presentation of the case in Court. Family Law has become so complex that a lawyer must have a full-time commitment in order to keep ahead of all the changes and amendments to Family Law legislation. Recognising this, the Law Society of New South Wales introduced a Specialist Accreditation scheme in 1993. The scheme requires lawyers to pass a series of examinations of Family Law issues. In addition, specialist candidates must demonstrate that they have been significantly involved in Family Law and that they are recognised for their knowledge, experience and temperament in Family Law. 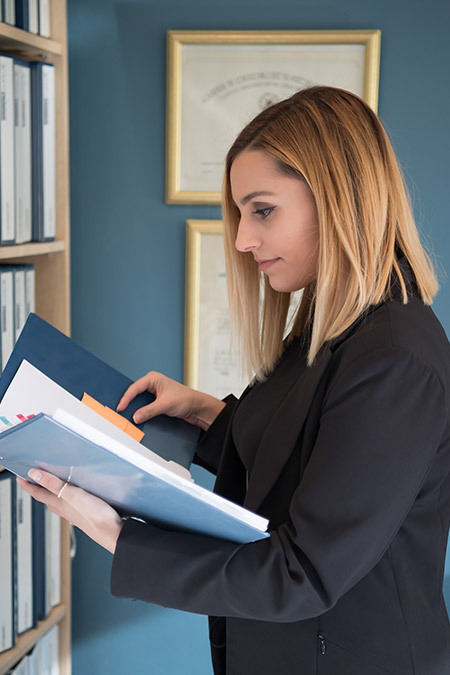 Accreditation is reviewed annually, based upon the lawyer’s continued extensive involvement in Family Law and satisfying annual requirements for study and research. Please use our Enquiry Form to send us an email. © Copyright 2019 Karras Partners Lawyers. All rights reserved.